Designed for transport and storage of clean or soiled linen. 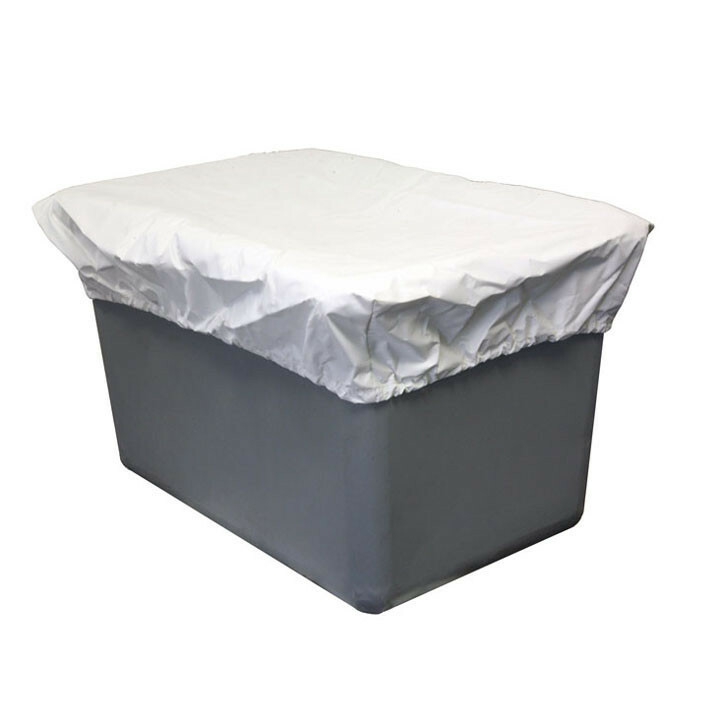 Our laundry basket liners and cover caps help keep contents within your transport carts clean. Made of heavy duty 200-denier white nylon. Other colors and fabrics available for additional charge. Easily laundered. Custom sizes available.